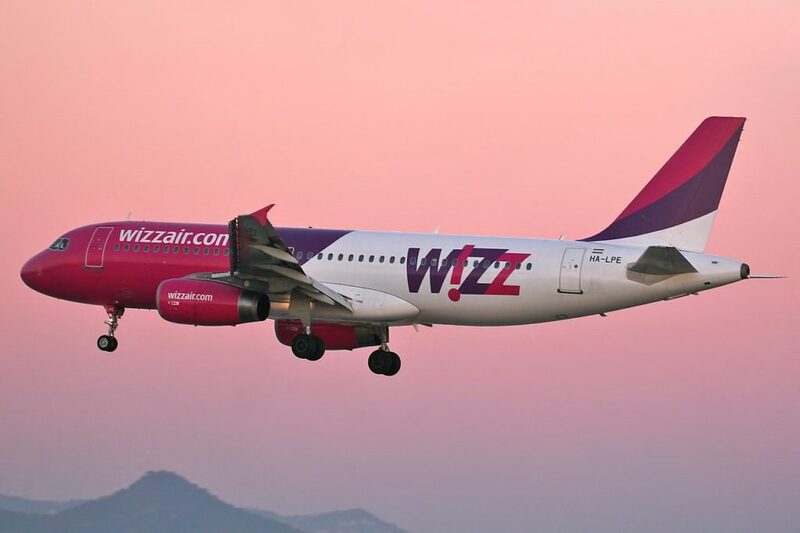 A passenger onboard a WizzAir flight from Poland to London Luton is reported to have attempted to open the emergency door mid-flight. Terrified passengers claim that a Polish man, believed to be in his 20’s, was acting suspiciously around 30 minutes before landing. He moved seats to sit next to a woman by the wing and proceeded to lunge over the terrified passenger to try and open the emergency exit. David Salon, a passenger onboard the flight, told the BBC that the man “walked from the front of the plane and sat next to a woman by the emergency exit over the wing”. “Suddenly he lunged across her and tried to open the door. She was terrified,” he said. The flight successfully landed at London Luton airport where police were waiting for the passenger after cabin crew restrained him. Bedfordshire Police confirm the passenger was arrested on suspicion of endangering an aircraft.